The NXP MIFARE Ultralight® C contactless IC is a cost effective solution using the open 3DES cryptographic standard for chip authentication and data access. 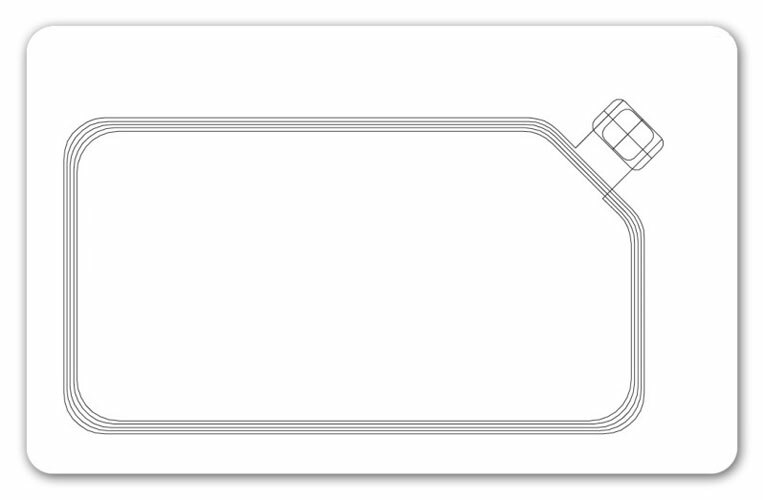 NXP Semiconductors has developed the MIFARE Ultralight C – Contactless ticket IC MF0ICU2 to be used in a contactless smart ticket or smart card in combination with Proximity Coupling Devices (PCD). Tickets, vouchers or tags based on MIFARE Ultralight C can act as single trip mass transit tickets, event tickets or as low cost loyalty cards and are also used for device authentication. MIFARE Ultralight C operates according to the ISO/IEC 14443 A standard, allowing an operating distance of up to 10 cm with true anti-collision support. 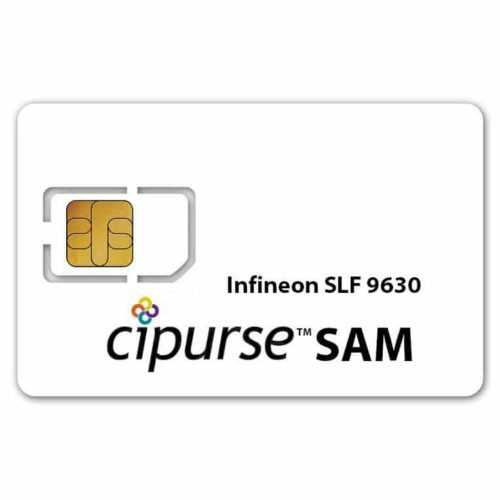 It also offers extended user memory compared to MIFARE Ultralight EV1 and a range of additional security features previously unavailable on low cost contactless ICs. Existing MIFARE Ultralight C product-based solutions benefit from the same authentication commands as being used for MIFARE DESFire EV1. The MIFARE Ultralight C is furthermore compliant to the NFC Tag type 2.